234 Rideau St. #2206 Claridge Plaza | Nesbitt Property Management Inc.
Fabulous 22nd floor condo, over 1400 sq. ft., -overlooking The ByWard Market, and Parliament Hill. 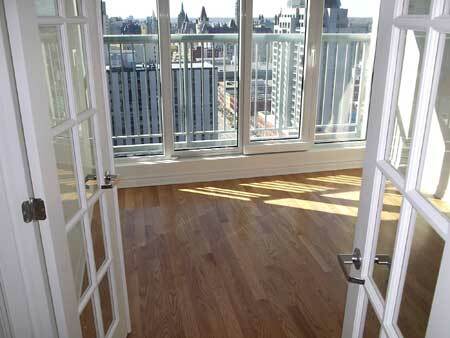 Within a few blocks of Ottawa U. Gorgeous views from two balconies!